But the gambit came at a huge political cost. Two days later, and her man at the EU negotiating table, Brexit Minister David Davis, had resigned. By July 9 afternoon, so had her foreign secretary, Boris Johnson. The EU has been demanding detailed proposals from the UK as Brexit negotiations enter their final phase. The question of whether the UK will end up with a “hard Brexit” (maximally severing ties with the bloc) or a “soft Brexit” (closer to the status quo) has dogged May’s government since the vote. May, who voted to remain in the EU but became prime minister on a promise to enact Brexit, is adamant that the plans concede only limited control to enable harmonization of trade of goods. “We are now proposing to use the same rulebook, or the same laws really as the European Union,” he said on July 9. 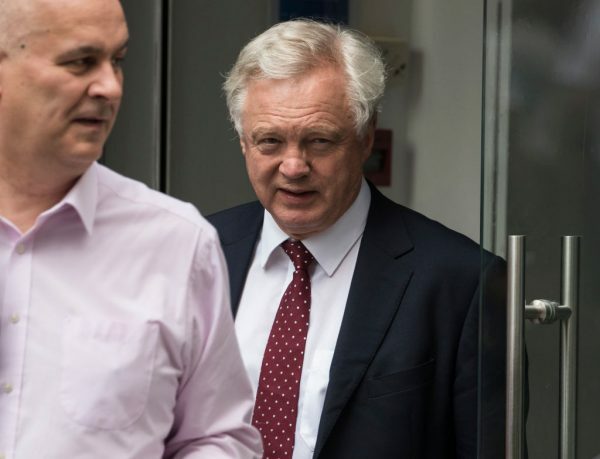 Davis, who has been heavily involved in negotiations with the EU, said that it was a “dangerous strategy” and gave too much ground to the EU. 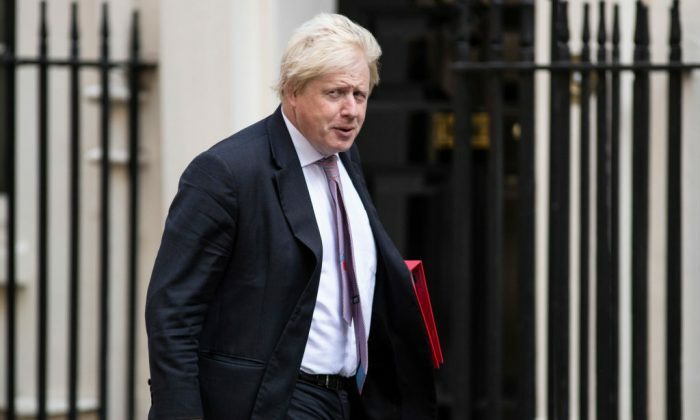 On July 9, the prime minister’s office confirmed that Johnson—the colorful figurehead of the Leave campaign—had resigned. The two resignations now bring into question whether May has the political muscle to stick to her plan, or even to keep her position as leader of the party. For 30 years, the UK Conservative Party has been riven by divisions over Europe. Even after the referendum, May has struggled to unite her Cabinet behind a single vision of Brexit. With half of them having voted to remain, they wrestle over the same question as voters: What should Brexit achieve? Brexit was a binary vote. But enacting Brexit first means renegotiating a new relationship with the EU. That renegotiation touches on many issues stirred up in the referendum vote: the jurisdiction of the EU courts, controls over immigration, and regulations over goods and trade. A “hard Brexit” refers to an outcome where the UK has minimal ties to the EU and pulls back all controls. A “soft Brexit” refers to staying close to the status quo, with control over certain elements conceded for the sake of closer trade ties. 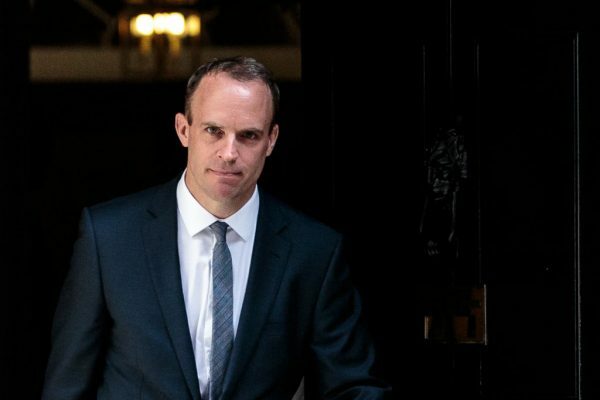 Many hardline Brexit-supporting Conservative MPs have criticized May’s proposals, saying the plans offered Brexit in name only. May told lawmakers she appreciated the work of her two ministers, but insisted her plan was the way forward. “In the two years since the referendum, we have had a spirited national debate, with robust views echoing around the cabinet table as they have on breakfast tables up and down the country,” she said in Parliament on July 9. However, even if May survives the political fallout of the resignations, her plans still need to pass the gauntlet of EU negotiations. The EU has repeatedly emphasized that the “four freedoms”—movement of people, goods, services, and capital—are indivisible foundation stones of the bloc. May’s plans appear to divide them, allowing free movement of goods, but (crucially for British voters) restricting the free movement of people. The EU’s chief Brexit negotiator, Michel Barnier, welcomed the developments. “We will assess proposals to see if they are workable and realistic,” he wrote on Twitter.